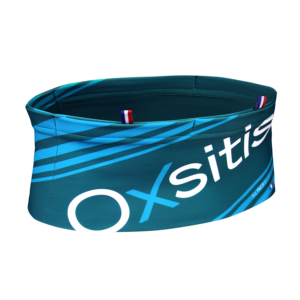 This 200mL can is designed to accompany you on all your outings, it will help you to support and accompany your effort. 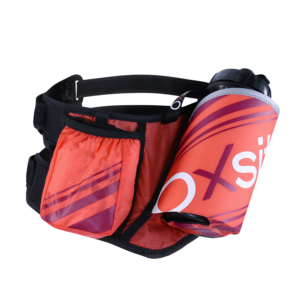 Bag accessory or can holder belt with fixing clip (can be adjusted to your shopping bag). 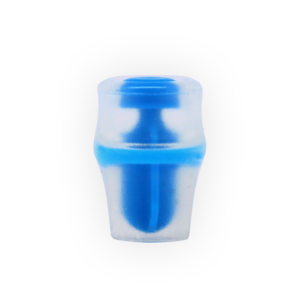 600mL container designed to accompany you on all your outings. 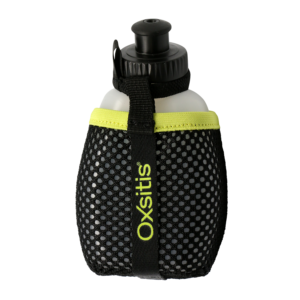 The OXSITIS CUP eco cup with wide opening is ideal for water and hot drinks when you go out on Trail, Running or hiking. 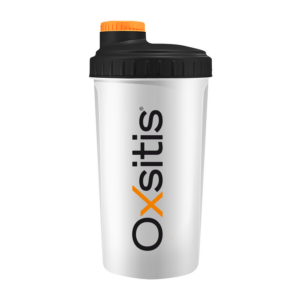 The Oxsitis shaker has a unique design, is lightweight and has a large capacity. 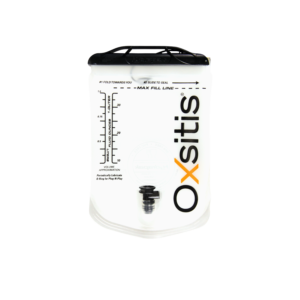 It will be useful for all your operations of preparation and mixing of powders: protein or energy. 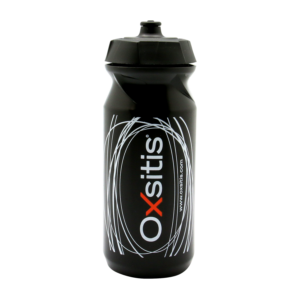 Discover the latest Oxsitis® innovation in hydration systems: the 500mL flexible flask with wide opening. 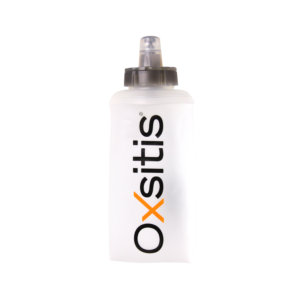 Discover the latest Oxsitis® innovation in hydration systems: the 500mL flexible flask with wide opening and pipette. 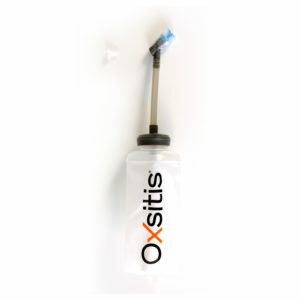 The soft flask valve is a replacement part that extends the life of your soft flask or hydration tube mouthpiece in your water bag. 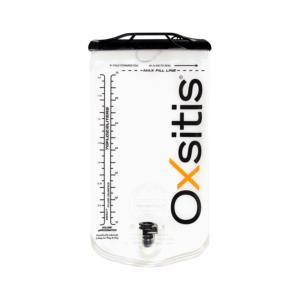 The Oxsitis® water bag ensures you a healthy and practical hydration. 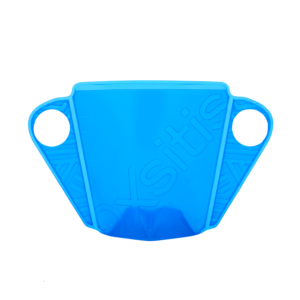 Naturally antimicrobial, it is PVC-free, bisphenol A-free and phthalate-free.